Our team is made up of Southern California's finest home improvement specialists that will make your home improvement project match your vision. 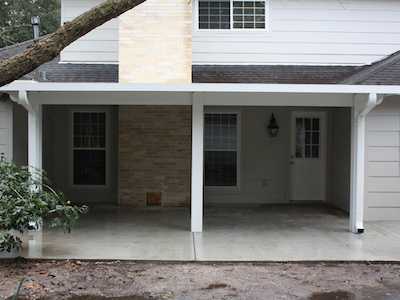 We have experience in all construction trades, including to sunrooms, windows, doors, patio covers, decks, wood rot/termite damage, siding, rough and finish carpentry, decks, drywall, stucco, and much much more. 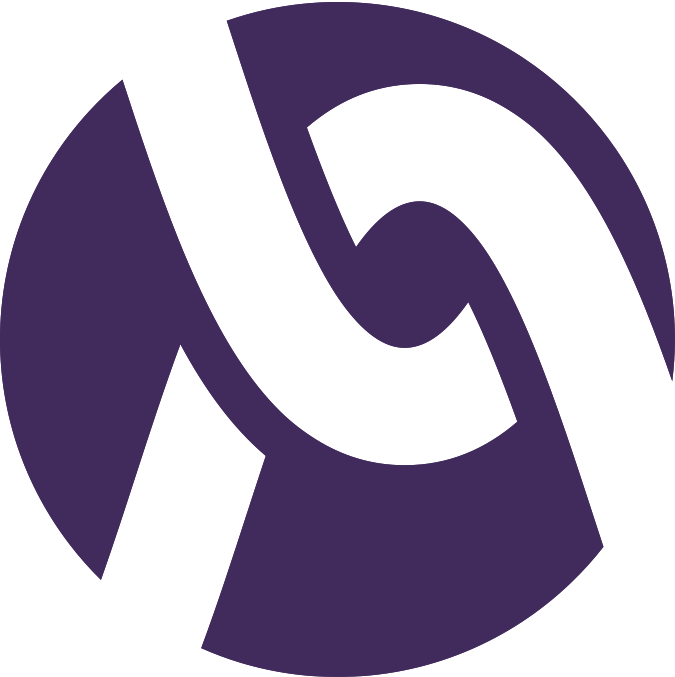 With knowledge, honesty and integrity, we will turn your home improvement project into an informative, pleasurable buying experience. 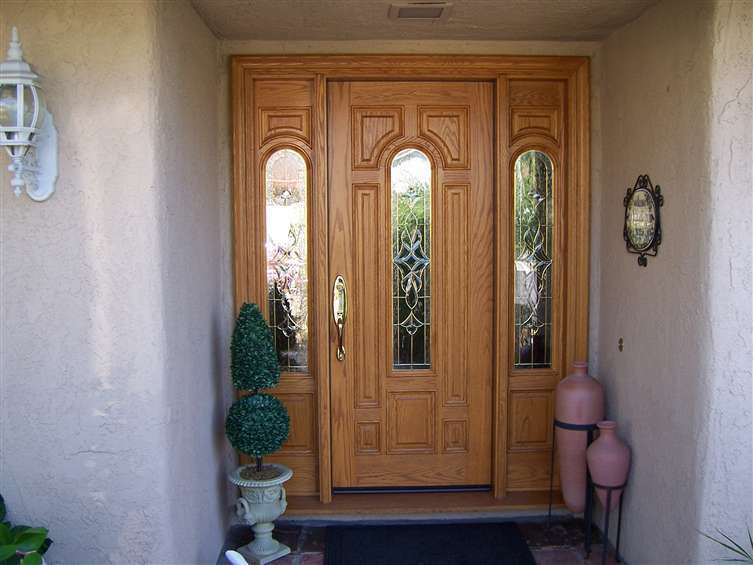 California Doors & Windows is your best choice when it comes to providing fine American made, custom doors and hardware. 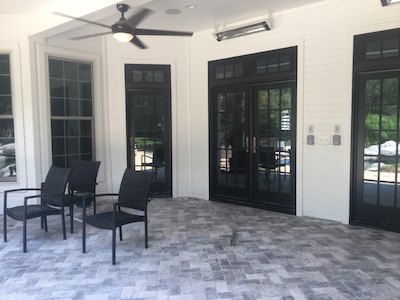 With our decades of experience building sunrooms you can be confident in our skills and expertise to ensure your sunroom will last a lifetime. 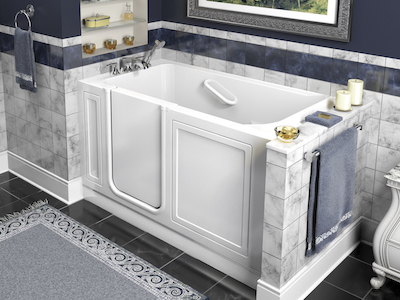 Walk-In Tubs brought to you by California Doors and Windows would like to welcome you to the newest trend in bathing independence- The Walk-In Bathtub! California Doors and Windows offers beautiful patio covers and solar patio covers to increase your properties value and provide shade and comfort. California Doors & Windows offers a variety of services to make your home comfortable, luxurious, energy efficient, stylish, safe and money saving. We provide guidance in our free consultaions, expert installation with quality materials and friendly service because you and you're family deserve the best. Don't wait! Claim your free consulation and estimate today! 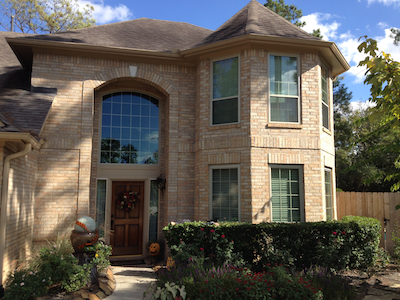 Selecting the correct windows or patio door for your residence can be a time consuming and stressful endeavor. Let us help you decide whats right for your home. California Doors & Windows is dedicated to supplying quality interior and exterior doors to the public at outstanding prices. We offers door and glass components sold individually or as prehung units. 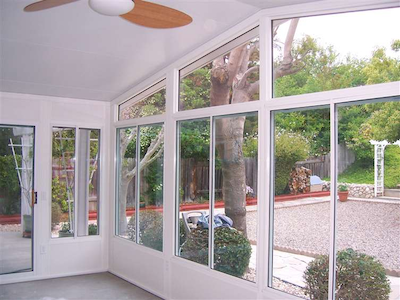 California Doors & Windows has been designing and building sunrooms and room additions for decades. With our skills and expertise your sunroom will be sure to last a lifetime and give you years of enjoyment. 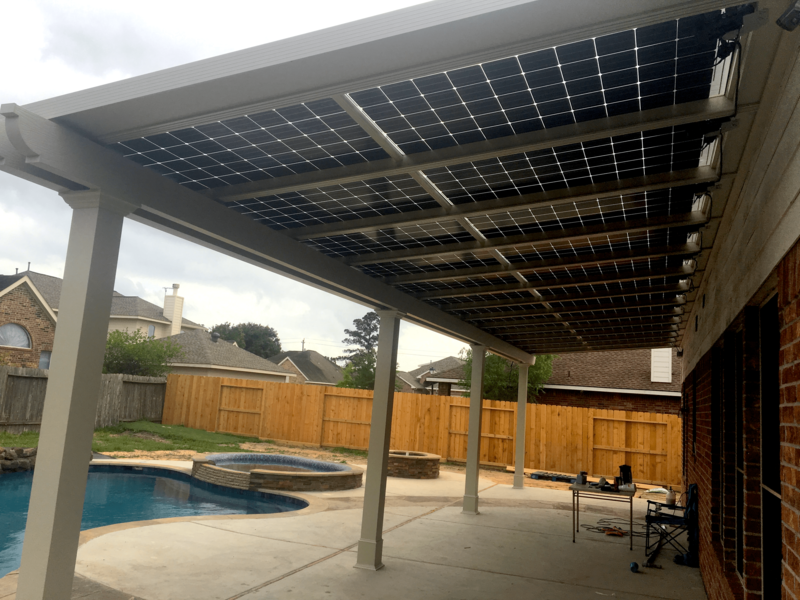 Installing a new patio cover in your backyard will transform your space into a unique paradise that everyone will envy. 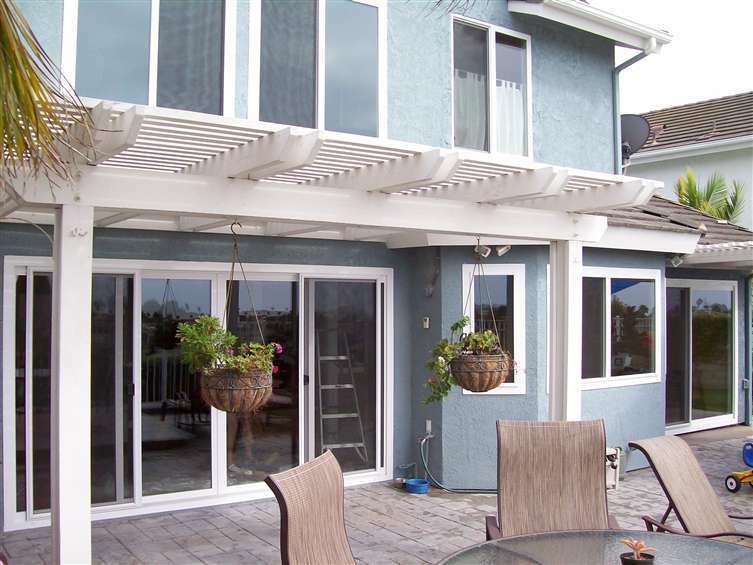 California Doors and Windows Solar Patio Covers are both elegant and productive. 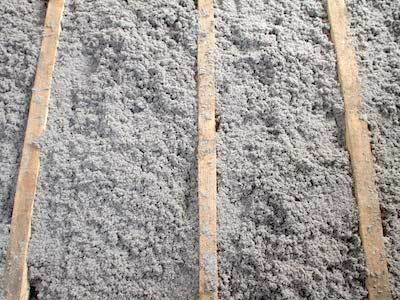 As a homeowner, increasing the energy efficiency of your home is a fantastic way to save money on your energy bill and gain comfort for your family. California Doors and Windows Radiant Barriers are a specialized type of thermal insulation material that inhibits heat transfer by thermal radiation. Check back often for more tips and suggestions. 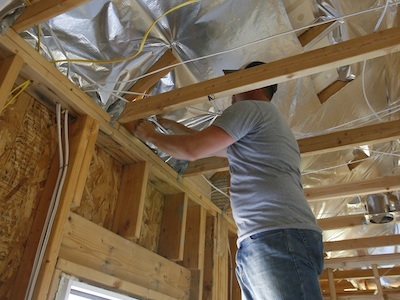 Mike has been in business for over 30 years and is licensed with the California Contractor’s State License Board. California Doors & Windows business activities focus on Super-Structure building; specializing in concrete and framing of upper end custom homes, room additions and remodeling projects.